Schaeffer’s Penetro 90® lubricates all types of moving parts that have become difficult to operate. Penetro 90® is oil based; it coats surfaces with a light, clear lubricating film that stays on indefinitely. Penetro 90® coats each rust particle and acts like tiny ball bearings so rust particles slide over each other easily without sticking to the threads. Penetro 90® is blended with friction fighters and rust and corrosion inhibitors for ultimate protection against wear, corrosion, and moisture. Penetro Green H-1 is a high performance, extreme pressure, anti-wear food grade penetrating oil that penetrates and lubricates all types of moving parts and chain applications that require an H-1 type oil. Penetro Green H-1 is blended from the finest quality, highly refined and purified non-toxic, non-staining technical white, U.S.P. grade oils and synthetic isoparaffinic hydrocarbons. 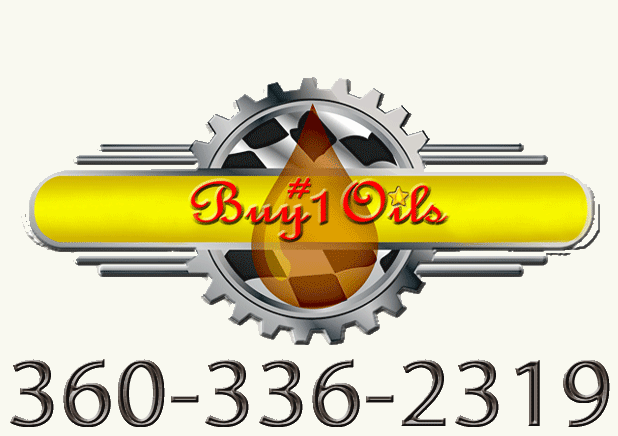 Added to these food grade white oils and isoparaffinic hydrocarbons is a very specialized non-toxic H-1 approved friction releasing additive package. incidental contact (H1) in and around food processing areas.